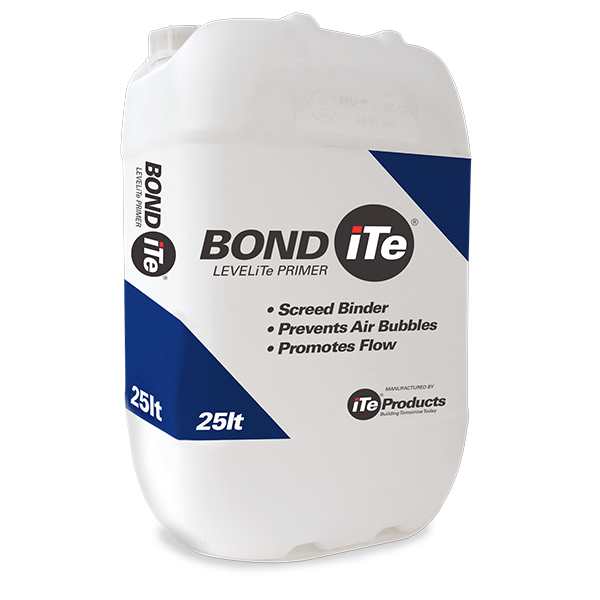 BONDiTe is the primer used prior to the application of self-levelling screed compounds to bind the screed, prevent air bubbles and promote flow of the compound during application. 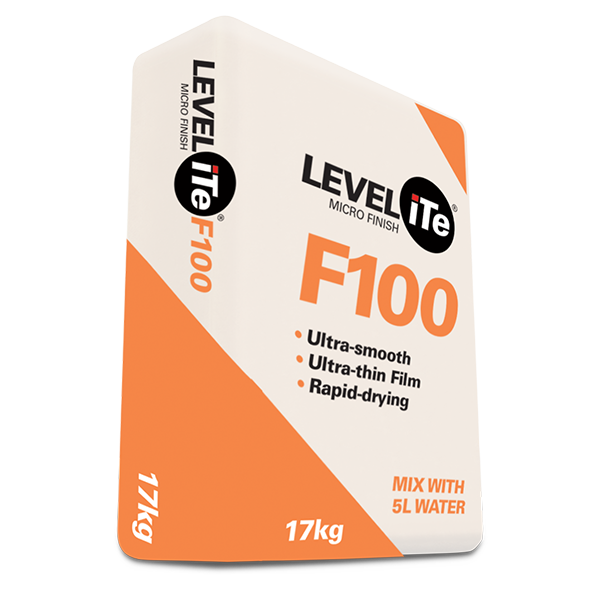 Essential in the application of LEVELiTe self levelling compounds. BONDiTe® is pre-mixed and does not require mixing. atmospheric conditions may require adaptation to suite circumstances. persists. Consult our Material Safety Data Sheet for more information. 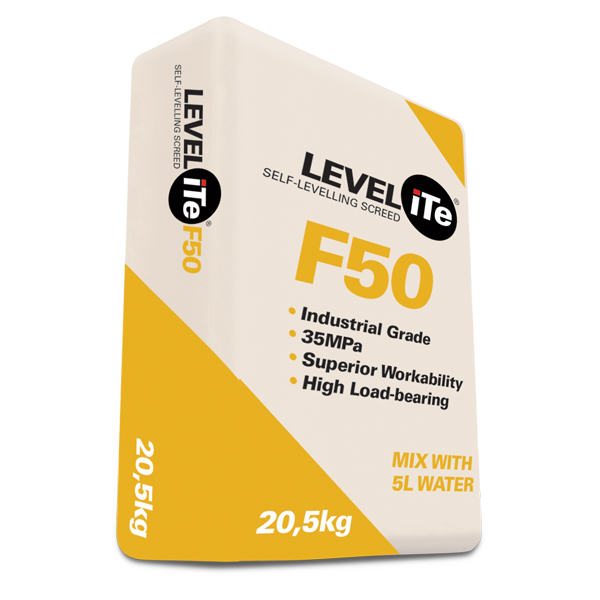 The information supplied in our literature or given by our employees is given in good faith. of the work. We accept no liability for any loss or damage which may arise as a result thereof. the self leveller over the surface. compound in approximately twenty minutes. 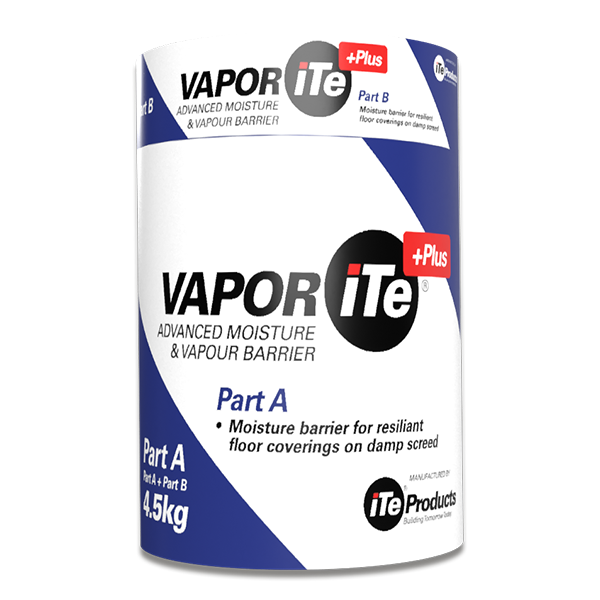 BONDiTe® contains no VOC’s and is totally compliant with green building requirements.